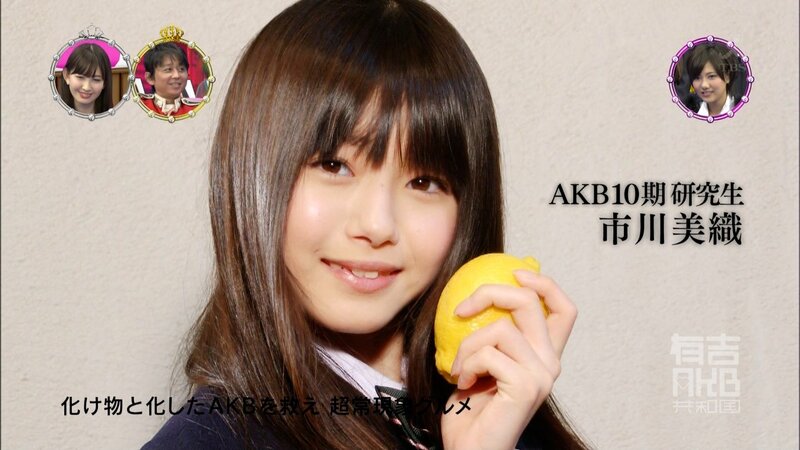 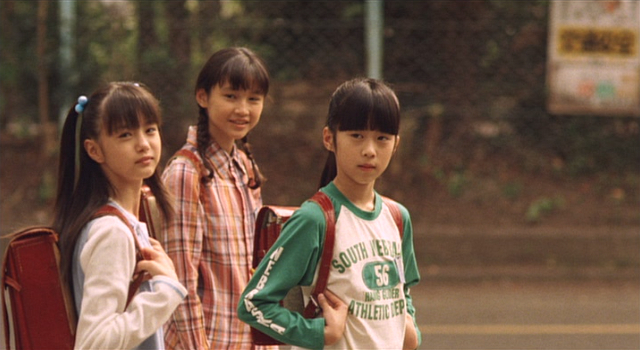 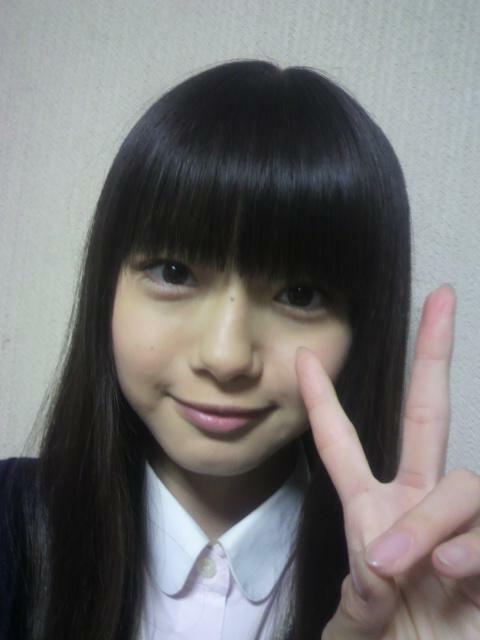 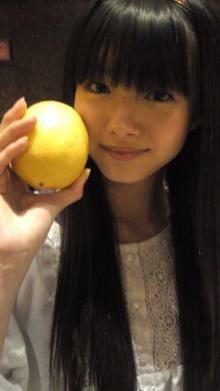 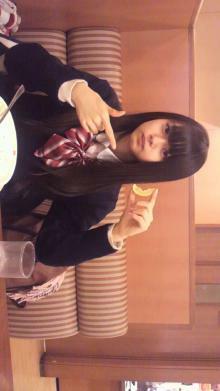 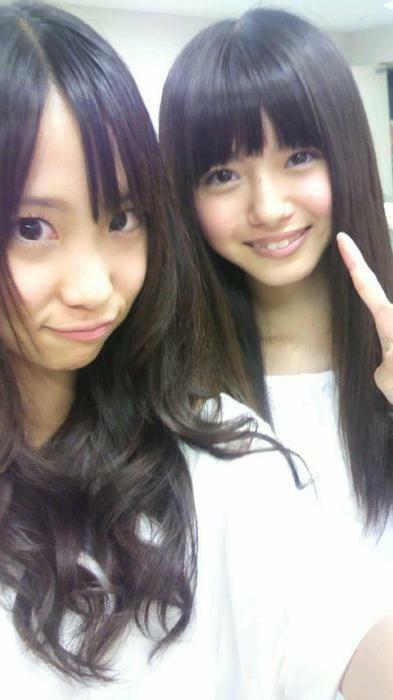 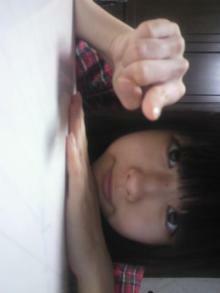 I first saw her on Kojima's twitpics,with a "fresh lemon" caption.Somehow it's amazing that Haruna likes her. 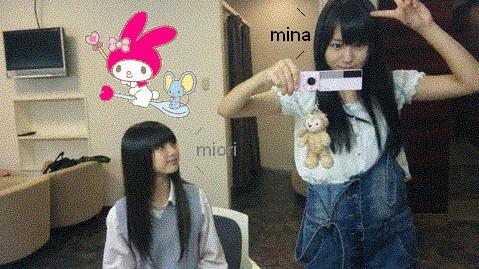 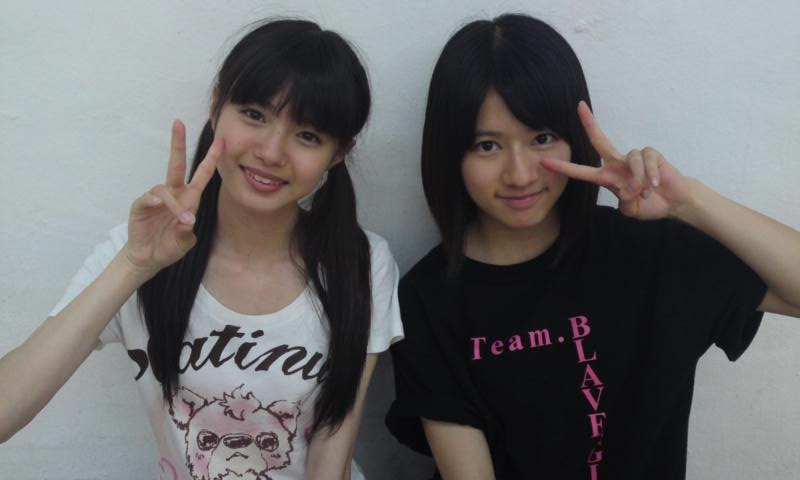 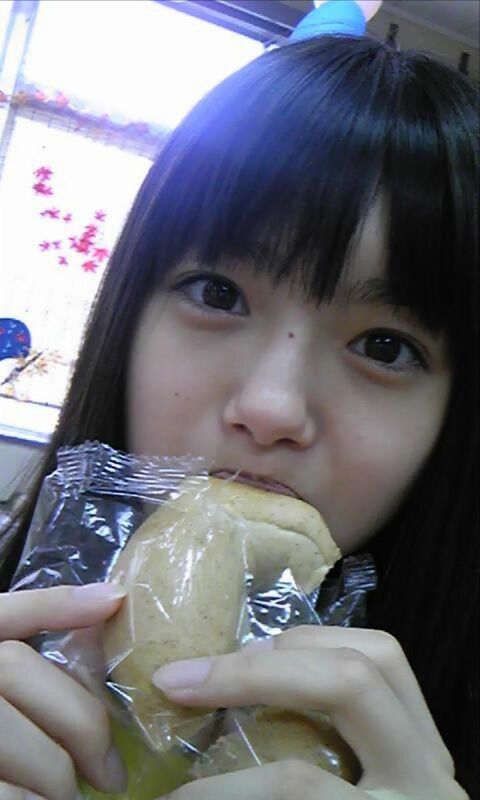 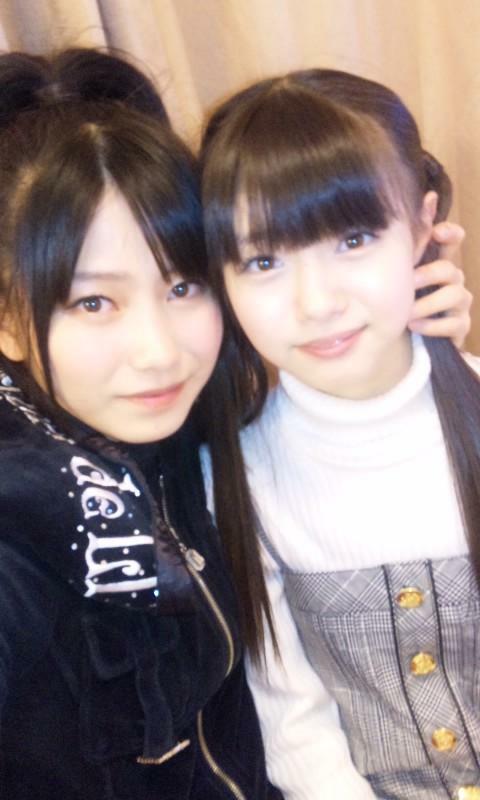 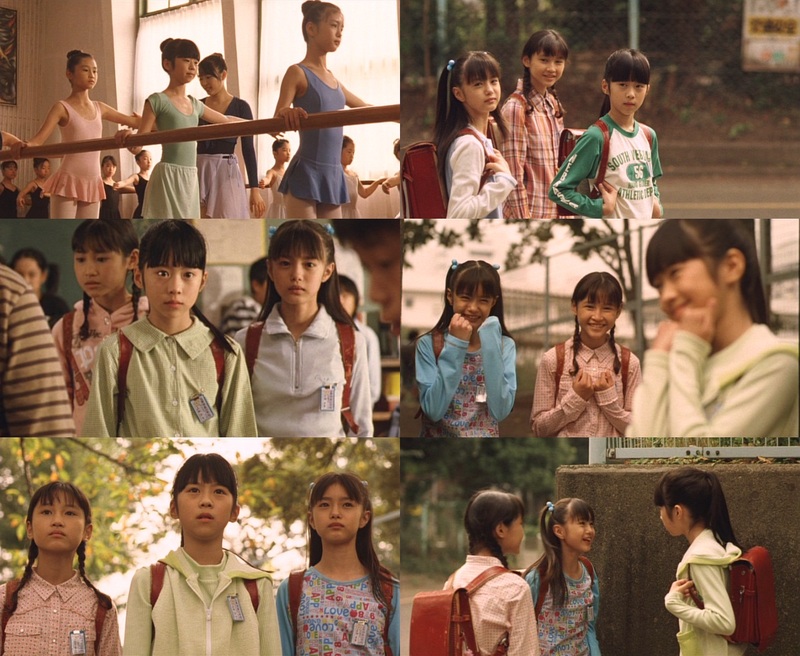 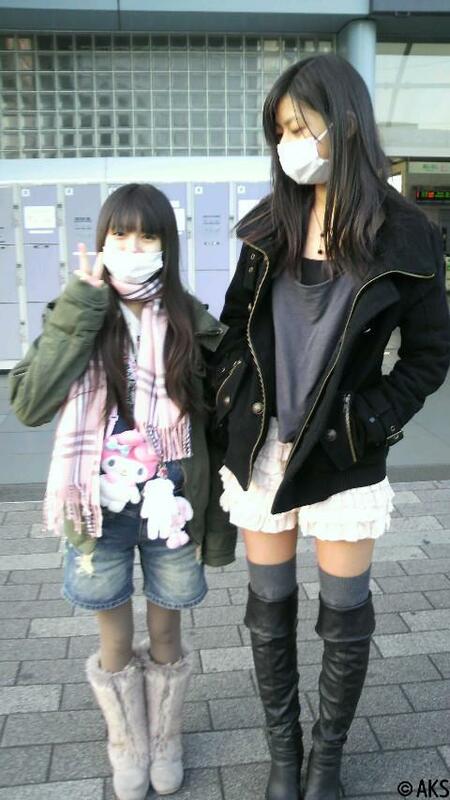 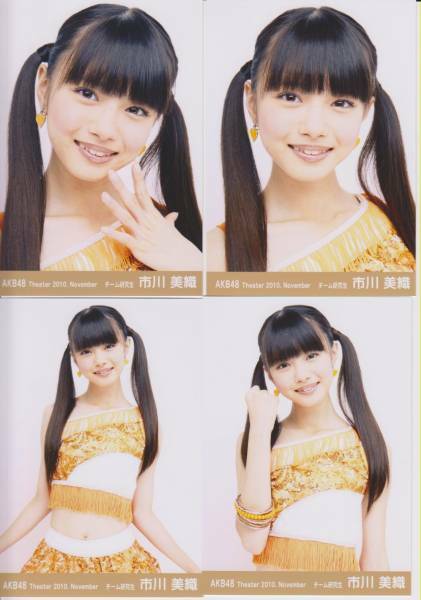 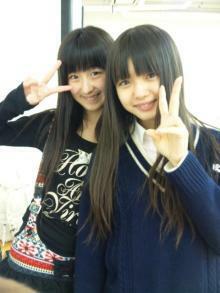 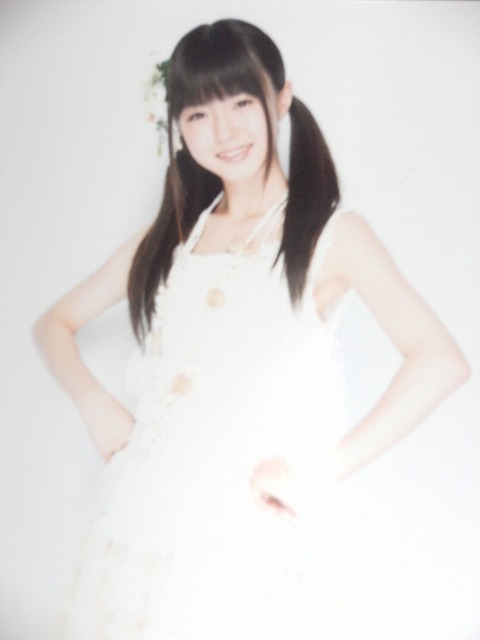 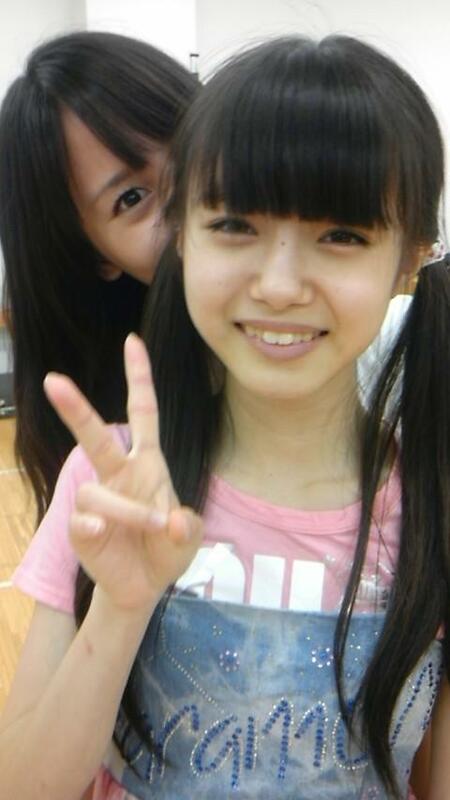 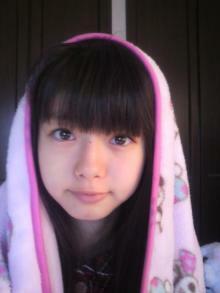 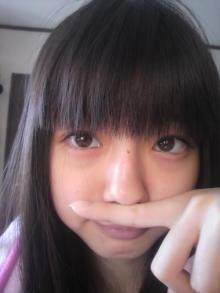 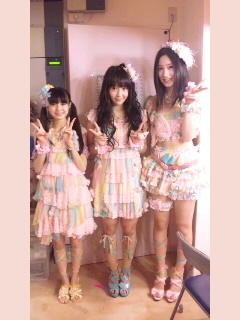 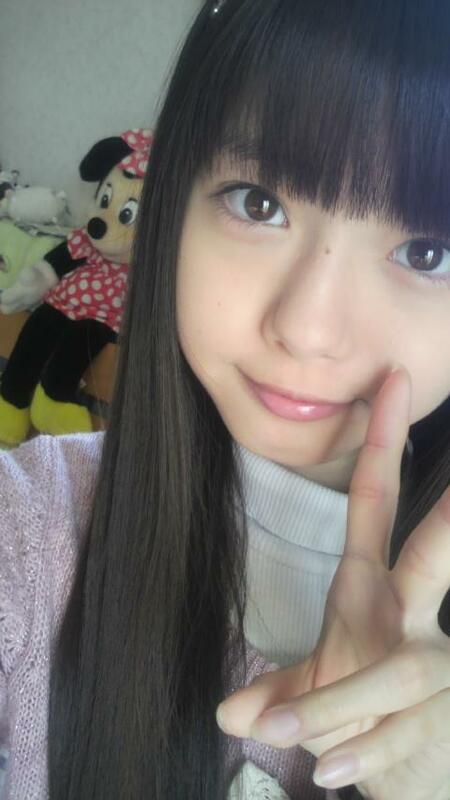 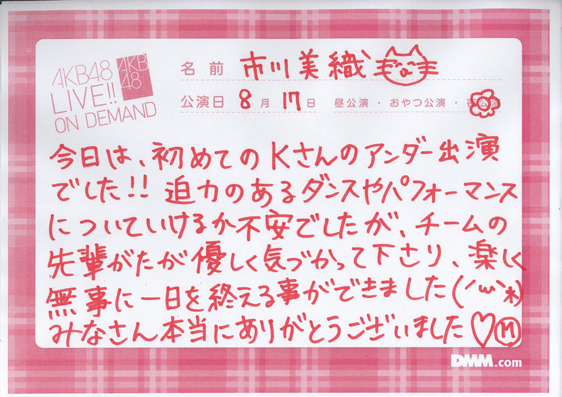 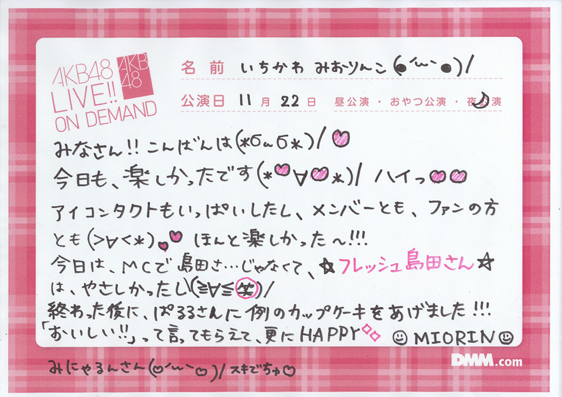 Which Team B LOD was Miorin in? 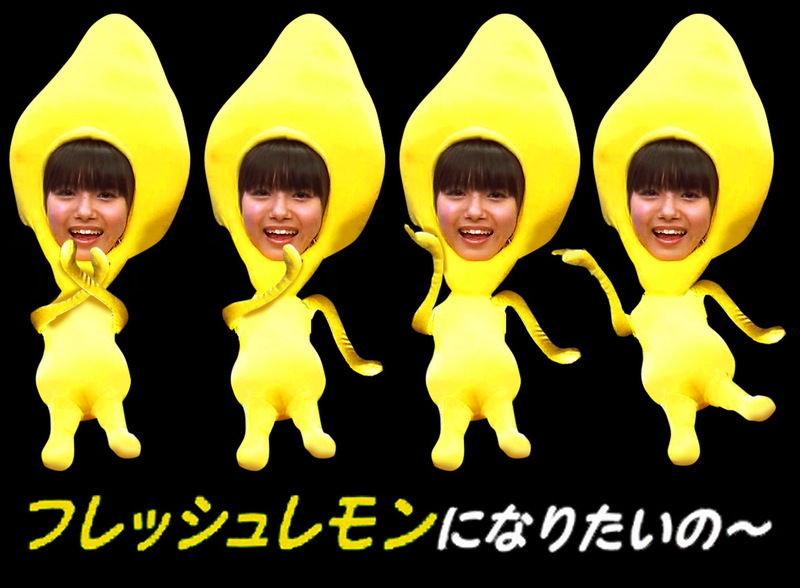 Must see moar!